I'm asking that everyone who reads this and is a believer to pray that Aidan is successful with having his trach capped for 24 hours. He needs to be able to maintain his oxygen level above 90% and not being in respiratory distress and he needs to cough to clear his airway should he need to. The bronch went well. The doctor said that it looked like Aidan also had a chest cold along with the sinus infection/head cold. Since he was treated with an antibiotic and just recently came off of that, he was a little concerned because it might make it harder for Aidan to "fly" as they call it. A smaller trach was put in and at noon we capped him. At first he was doing really well, but then he got kind of junky sounding and we've been trying to get him to cough to clear his throat. I think he just needs the trach tube cleared out and not actually suctioned deep. Anything in the trach sounds amplified, and it gets annoying. You want to cough for him to clear it. If this is not successful and he fails at this attempt to decannulize, we'll have to wait until the spring. 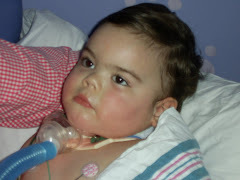 Because of the cold/flu/RSV season, they don't usually try to decannulize trach patients. For Aidan's sake, I hope this is successful. 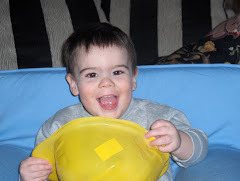 The trach, however useful it can be in an emergency situation, is a constant irritation and reminder of Aidan's accident. 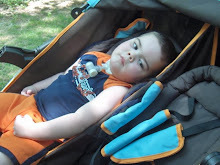 Everywhere we go, people stare at him because of the trach. Without that, you couldn't look at him and tell there is really anything wrong with him. He looks normal. If it's not meant to be now, then it's not, but I'm praying that it's time. I'm praying that Aidan is well enough and strong enough to breathe on his own without the trach, and that he will start swallowing and maintaining his secretions much better. If Aidan does well the rest of the time, then they will take the trach out and cover it the hole with a dressing and we'll be here another night or so for observation. In this case, staying in the hospital for a few extra nights is a good thing. I pray that this all works out wonderfully for Aidan. God's will be done. I am praying for Aidan and for your family that this will be a success. 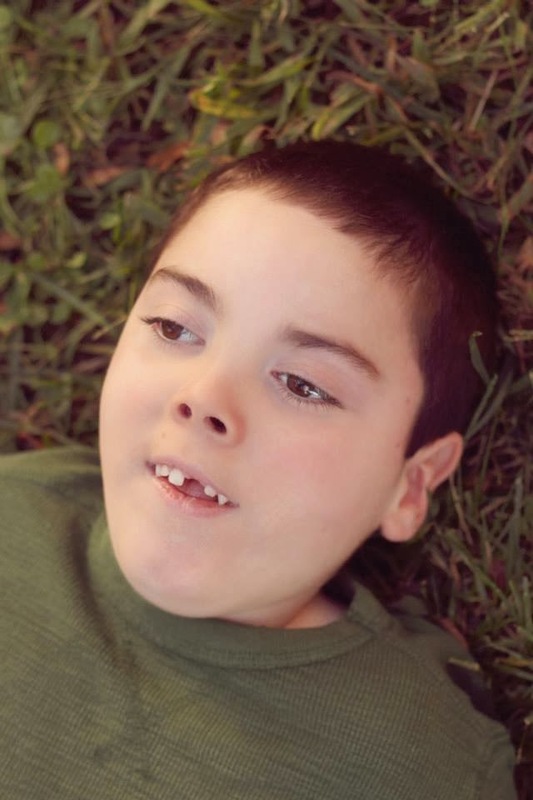 I could only imagine the joy you will feel when Aidan makes this big step in his healing. I will be saying a prayer for Aidan to be able to get rid of that trach tube. Thank you for the updates.